to our oceans, lakes, rivers, and streams for water’s rejuvenating qualities. 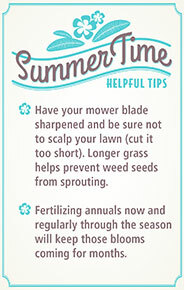 Now, bringing the cool and calming effects of water right into your own backyard has never been easier. Depending on your landscape and preferences, a small pond with a fountain or fish, mini babbling brook, or waterfall might be just what your backyard oasis is missing. The possibilities are endless, and custom designs are available to match your vision. 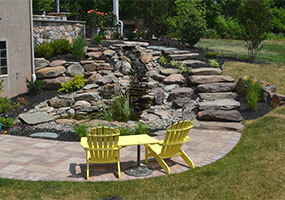 If safety is a priority, “pond-less” waterfalls and brooks are available and provide the relaxing sounds of flowing water without the danger to small children and pets. For the gardener, landscape ponds open the door to a huge variety of water plants that can give your backyard a unique touch. Whether you’re sitting on the patio after a long day, soaking up the outdoors with your family, or hosting the next neighborhood BBQ, a water feature will make your landscape a fun, relaxing environment for all to enjoy. 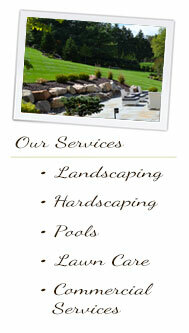 Make Blue Tree your one-stop shop for all your outdoor needs. Let us create a beautiful space for you and your family to enjoy for years to come! 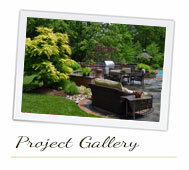 A landscape project is exciting. Each time we start a job, we share the homeowner’s sense of anticipation. Soon the property is forever changed – more livable, more beautiful. We sometimes hear from property owners about bad experiences with other companies. They tell us of poor planning, unfinished construction, unhealthy or poorly chosen plantings, and even lack of consideration or courtesy. We won’t disappoint you. 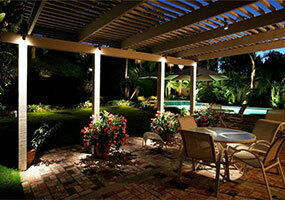 Because our extensive experience and training go into every project, yours will turn out right. And because we enjoy what we do and the people we work for, every member of our company will meet your expectations for courtesy and professionalism. Our goal is to make every customer happy. 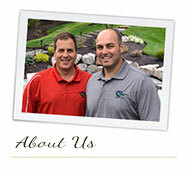 For over 30 years, we’ve been achieving that goal time after time, project after project. 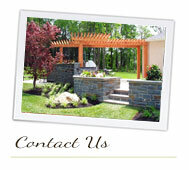 Please call us when you’re ready for your next project. You can depend on us.